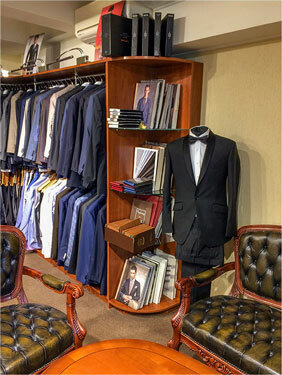 Made-to-order jackets from 33 000 Rub. 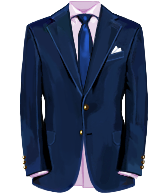 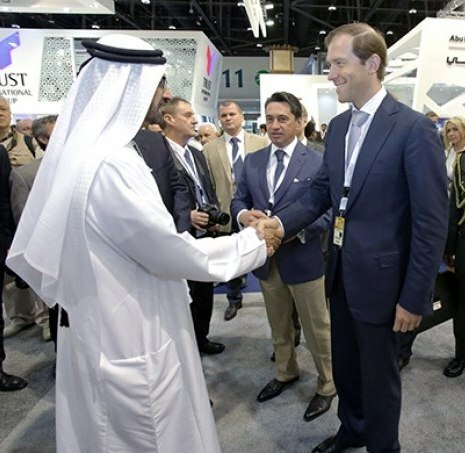 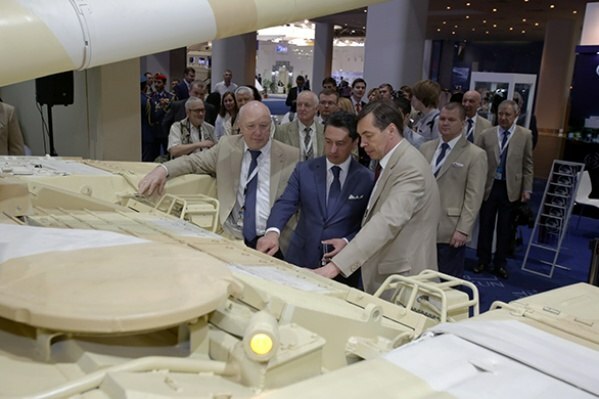 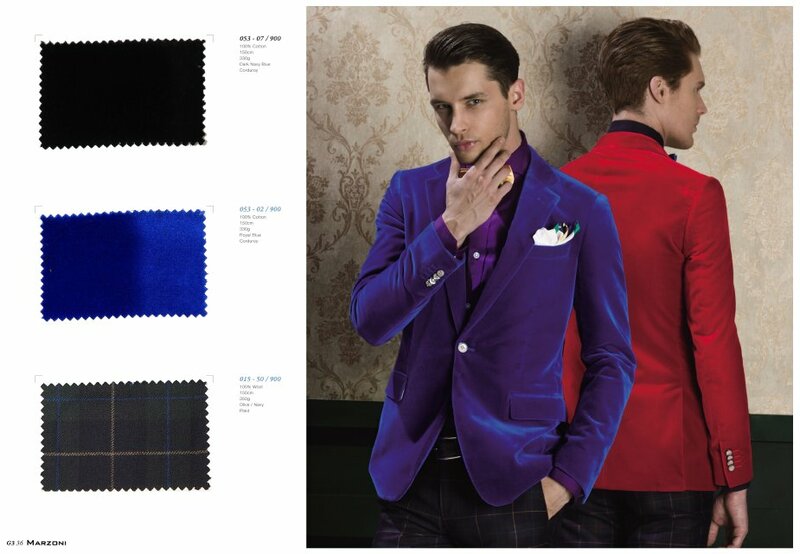 More than 10000 suits and jackets have already created. 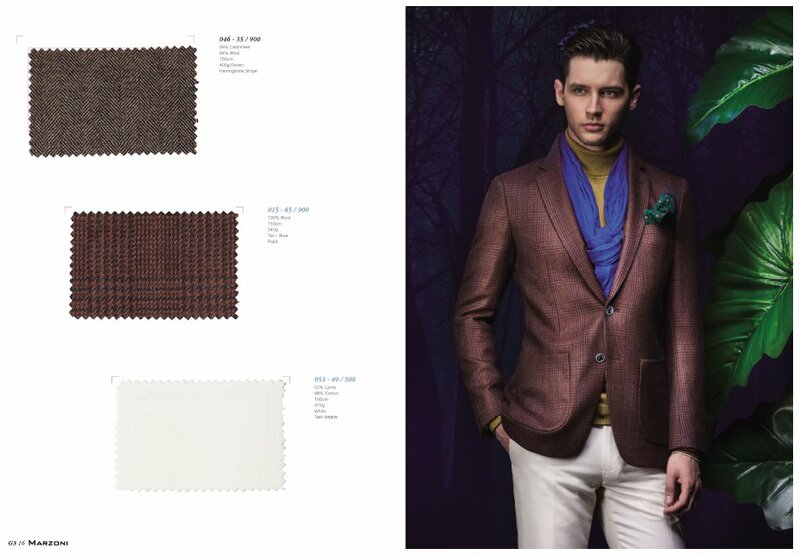 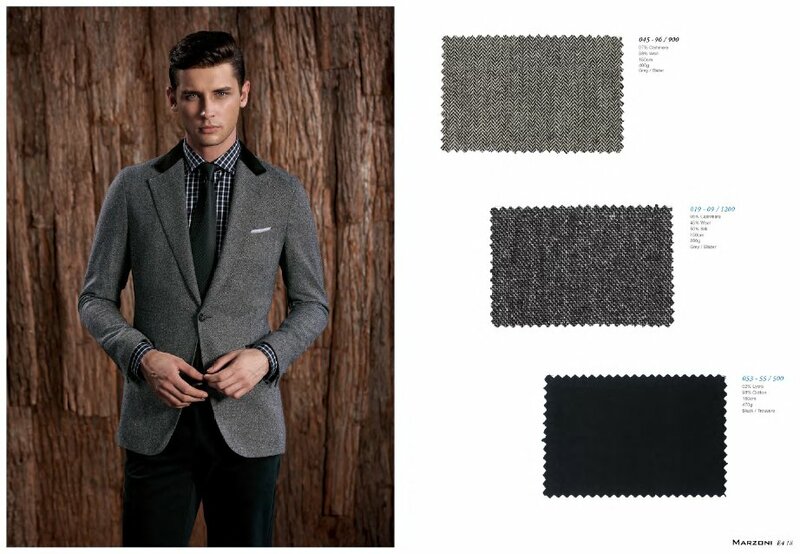 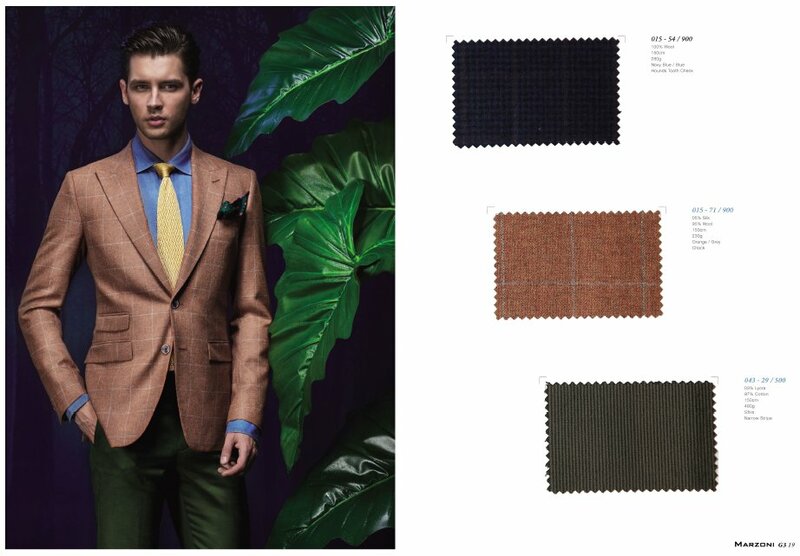 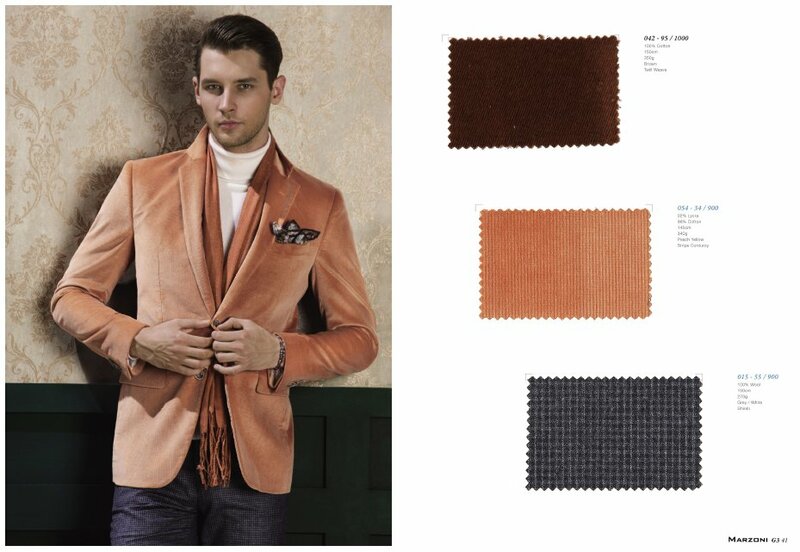 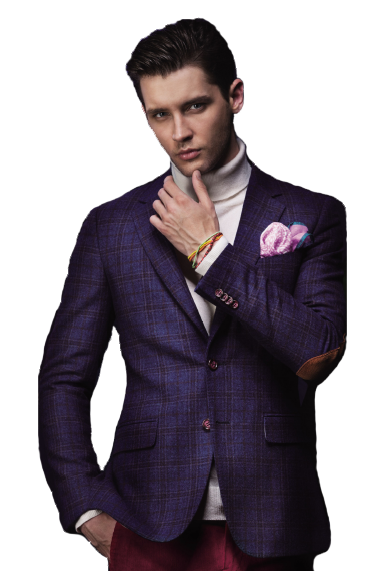 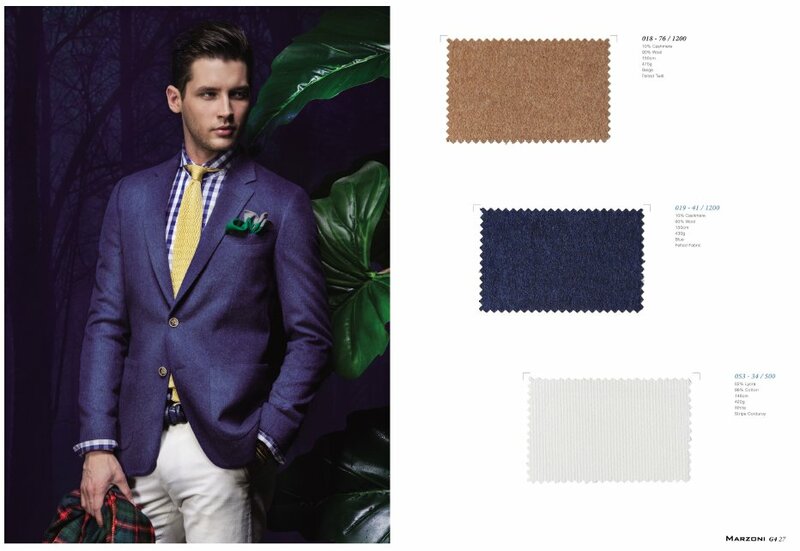 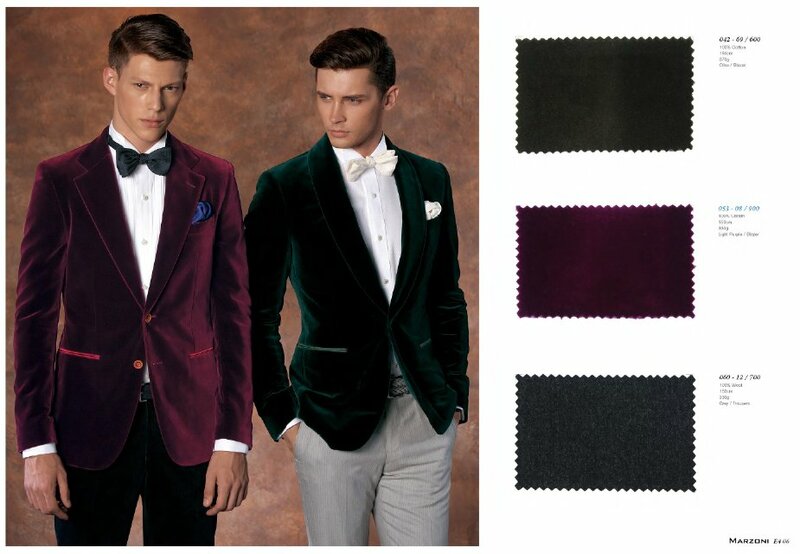 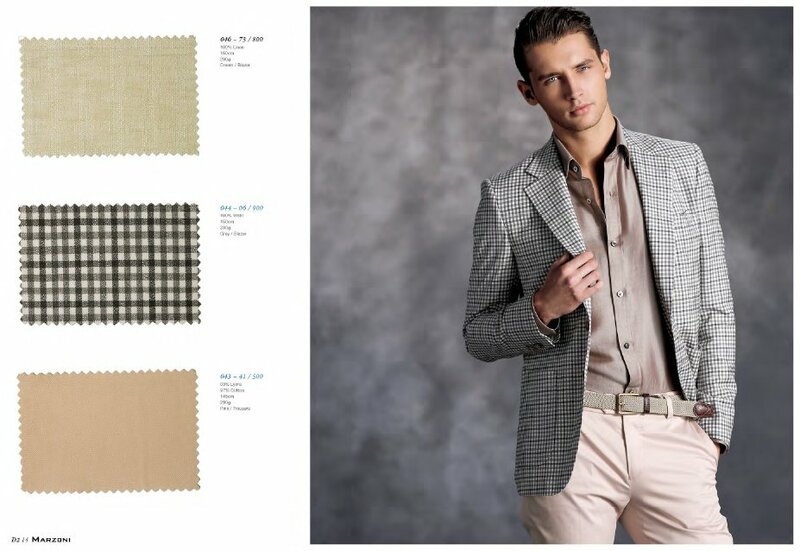 «Tailoring of stylish men’s made-to-order jacket will enrich the wardrobe and it will give a charm to any man.   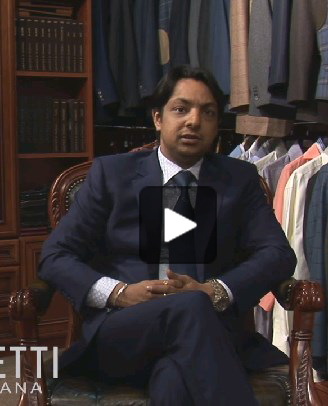  Tailor’s shop “Corzetti” have been specialising in tailoring jackets for more than 10 years. 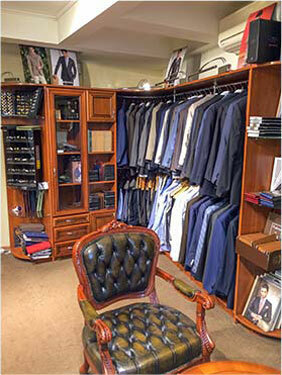 Such experience allows us to solve the most complicated tasks and to choose the desirable image maximally comfortable for customers.  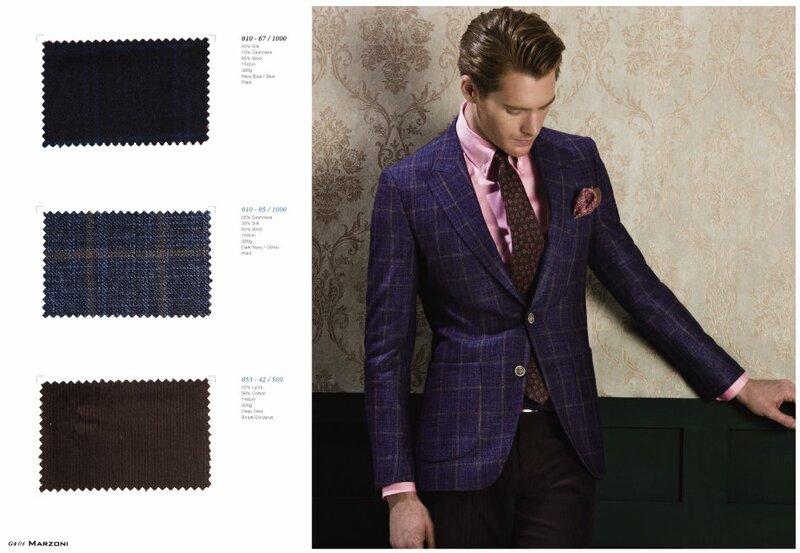 We can tailor made-to-order jacket in your size in the fastest terms. 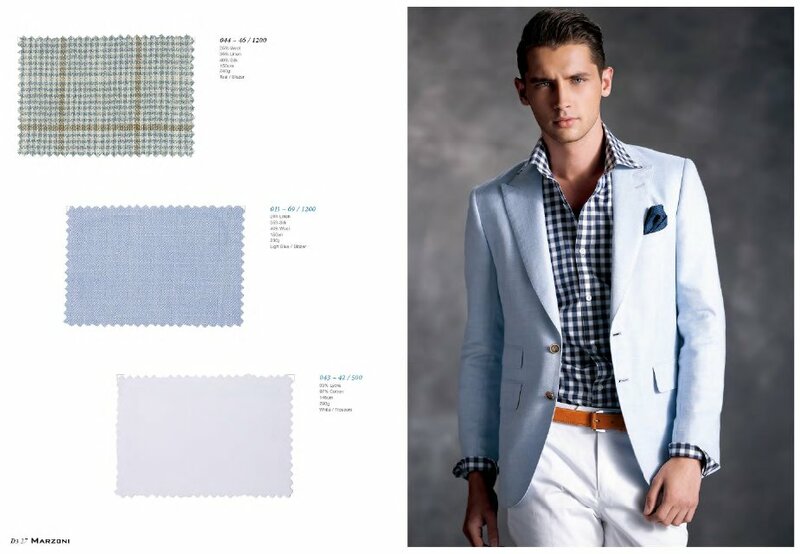 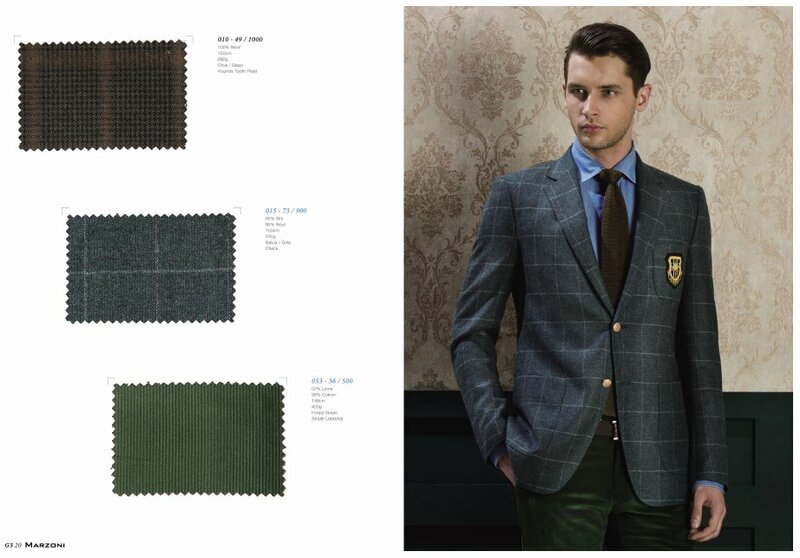 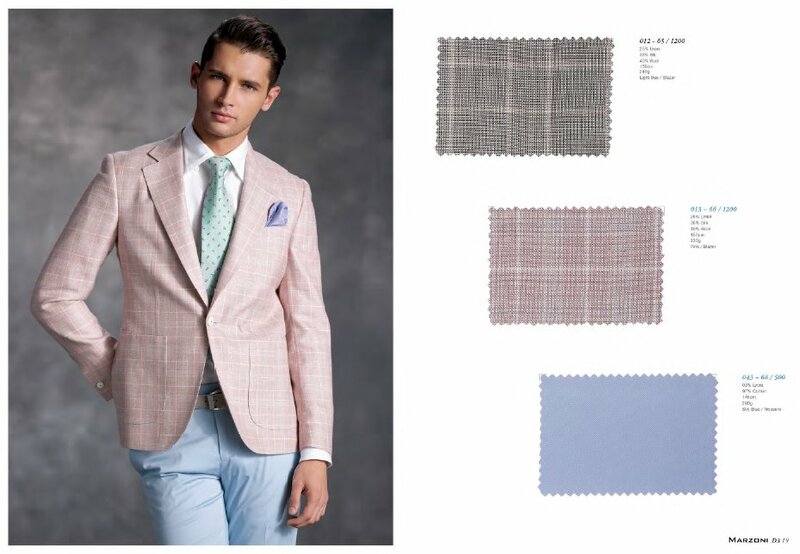 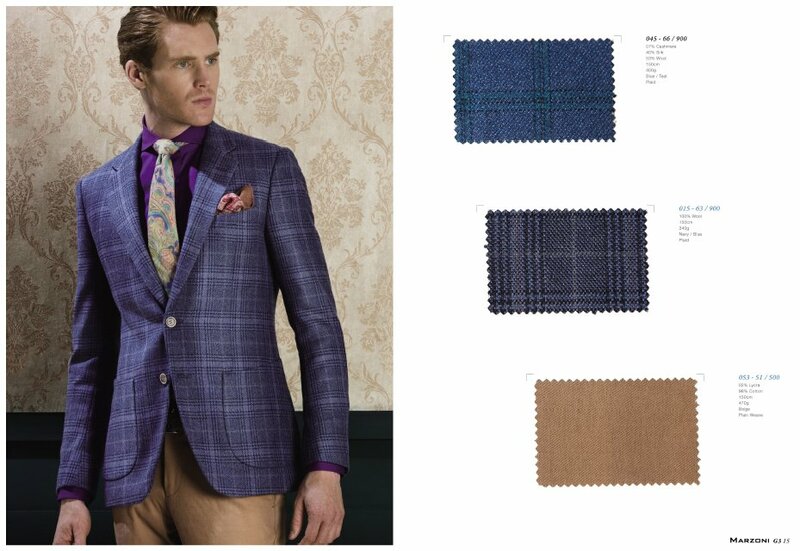 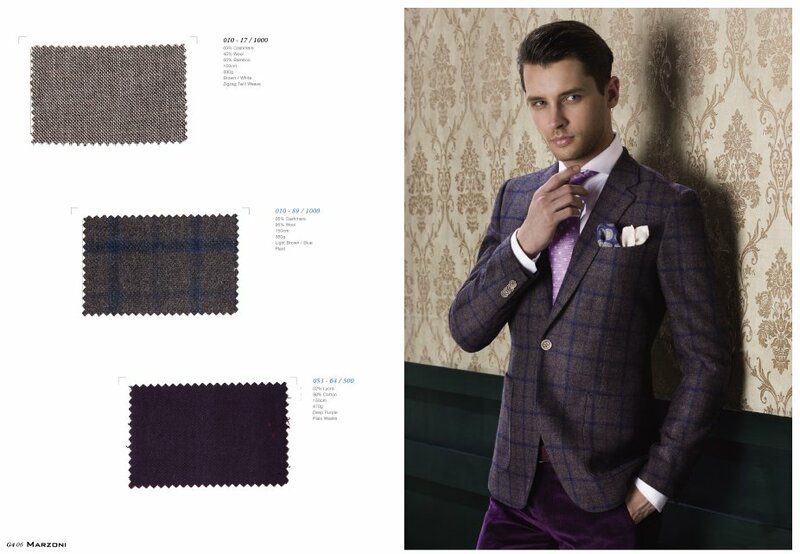 Our tailors in Milan will create patterns for you and they will perform main works. 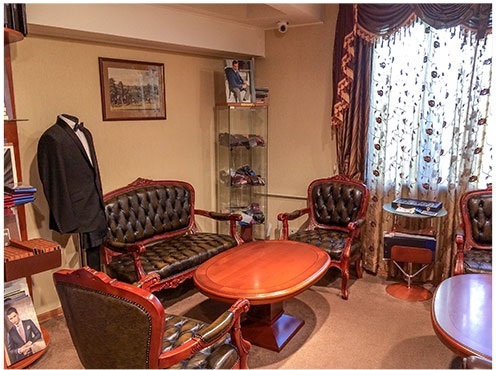 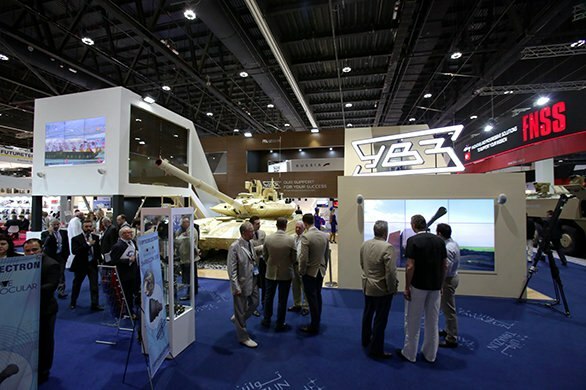 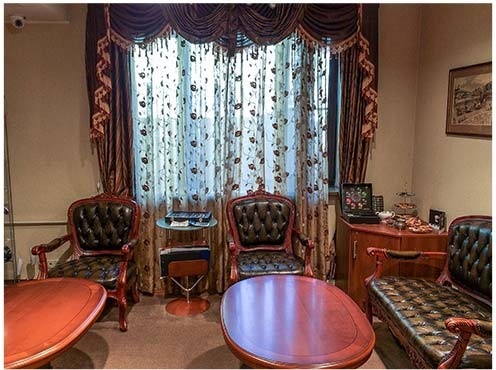 We do final shrinking in Moscow. 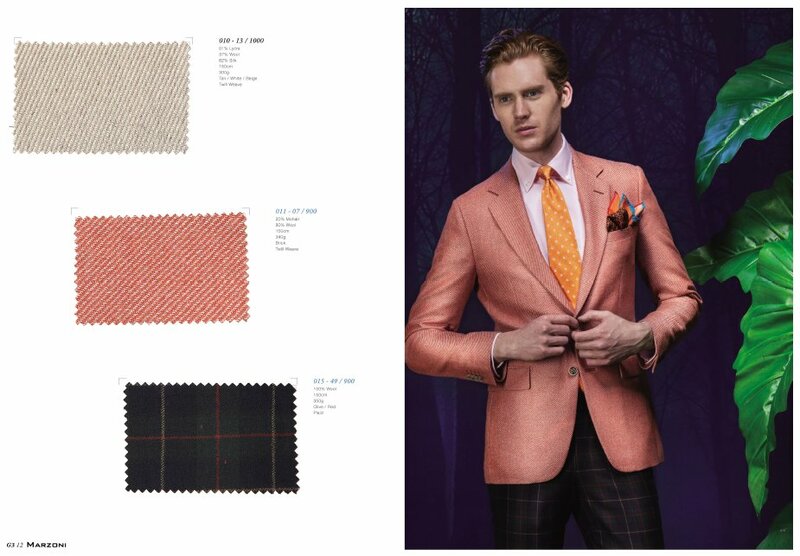 You can order fabrics and tailoring of the men’s suit as well as women’s at reasonable prices in our office. 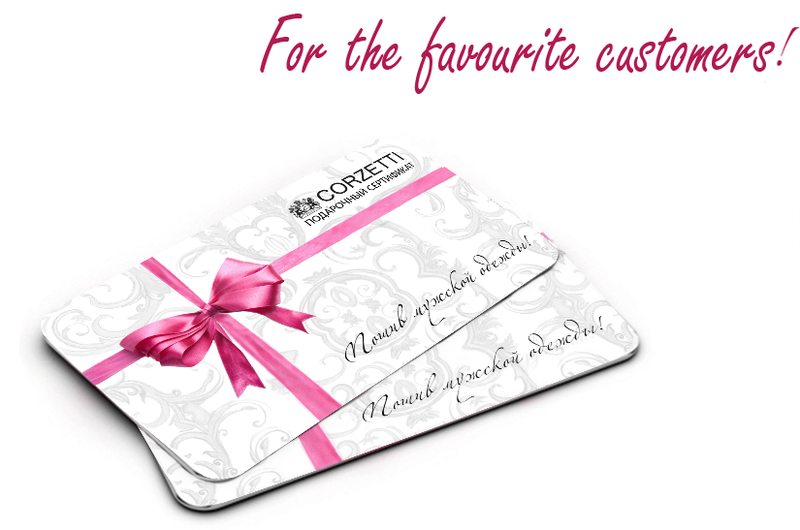 Total number of materials with which we work is 6000 samples from the best manufacturers.